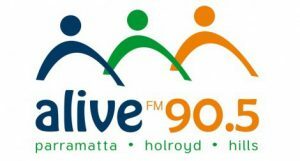 The Good Report Program airs on Sunday nights from 9 pm to midnight on Sydney radio station Alive 90.5 FM, a community station situated at Baulkham Hills and broadcasting to the Holroyd, Parramatta and Hills districts and beyond. 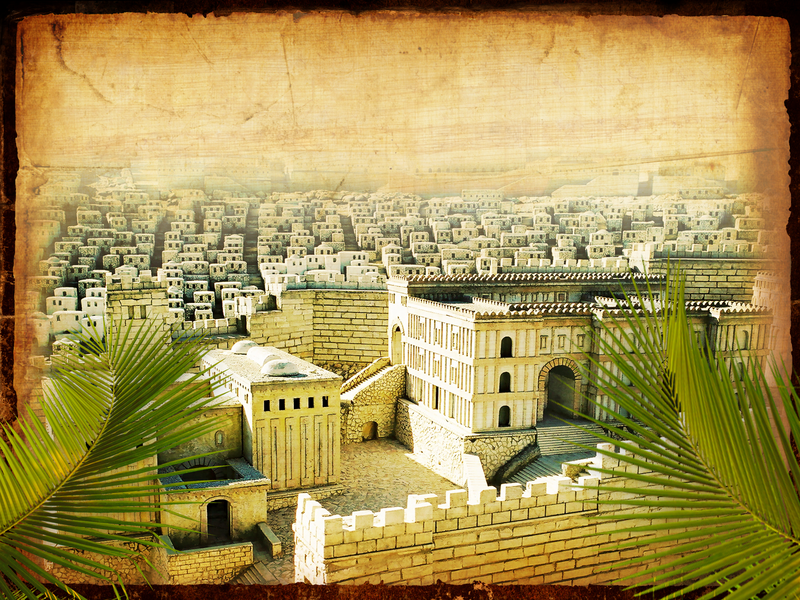 This is a program which aims to bring the Gospel of Jesus Christ to the people of Sydney. In the first hour, there is usually preaching from an Independent Baptist preacher, including Pastor Paul Chappell of Lancaster Baptist Church, California and Anthony Jordan of Liberty Baptist Church, Carlingford. The Unshackled program follows, usually at 10:10pm. This is a long running radio broadcast, dating back 60 years and produced by Pacific Garden Mission, which is a ministry to the homeless. Each episode tells the life story of a person whose heart and life have been unshackled by the Prince of Peace, whose ministry was to set the captives free. Each episode presents the Gospel in a clear and persuasive manner, so that the listener surely would understand their need for eternal salvation, and realise that the world’s only Saviour is the Lord Jesus Christ. After the 11 pm news, there are some Bible readings. There is also a segment from Creation Moments, which is a ministry that specifically focuses on Science and the Bible, and relates many features from the natural world to the Bible and to the Gospel. Interspersed through the program, Christian songs are played, songs which speak of the wonders of God’s creation, the joy of salvation, the struggles of life, but the victory which Christians have over the world, the fact of the resurrection of Jesus Christ from the dead and many other aspects of the Christian life. The Good report program has been produced and hosted by Julie Jordan for over 9 years. Julie has been married to Russell since 1978. They have four adult children and three grandchildren, who live nearby. They enjoy family time, sailing, travelling and contributing to church life. Julie has taught Sunday School for more than thirty-five years and also Scripture in NSW public schools for twenty-six years. She works mostly as a home manager, but also has been employed in pathology and after school child care. Liberty Baptist Church is the sponsor of the Good Report program.